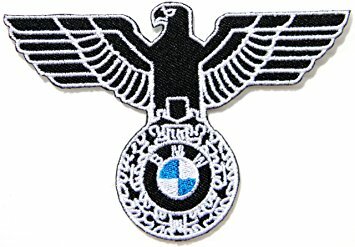 to everyone’s favourite bitter blue. Have a cracking day you Welsh lover. Happy birthday to my favourite, mahogany blue nose Welsh loving daft old duffer. Have a great day sweet cheeks. To the Regiment! I wish I was there. Quite a gracious response there Old Boy. 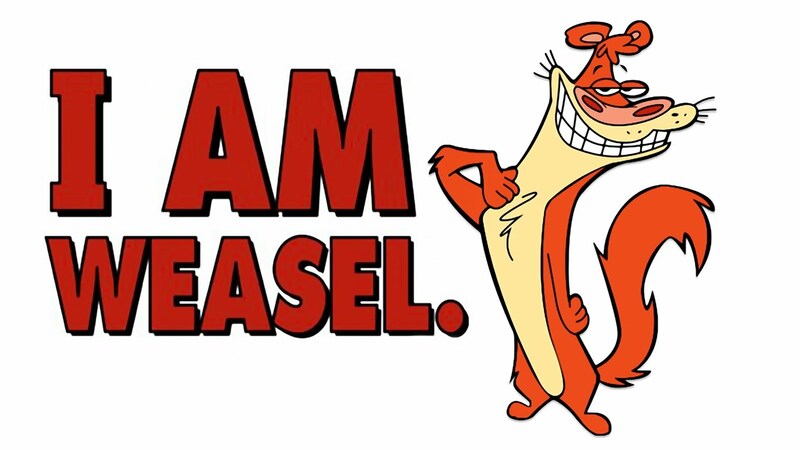 I am Weasel. Hmm, toasty warm hands................. I love my smashing heated grips O'shagnasty. Current time: 24-04-2019, 11:52 AM Powered By MyBB, © 2002-2019 MyBB Group.